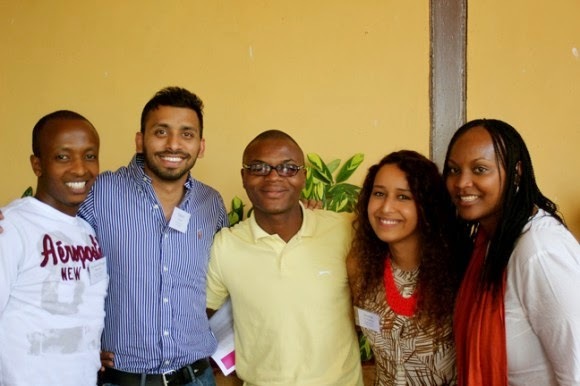 Acumen East Africa Fellows Program: The Acumen East Africa Fellows Program is a one-year, fully-funded leadership development program that gives 20 individuals from across East Africa the training they need to accelerate their social impact and leadership potential. the year and meet for five week-long seminars where they receive world-class financial and operational skills training. Through the program, Fellows build strong networks of social change leaders within their cohort and Acumen’s global community. Kenya, Uganda, Tanzania, Rwanda, Burundi, South Sudan and Ethiopia. Applicants can be individuals who are working to end poverty in their community through some kind of social change project. They can also be entrepreneurs who started their own organization, or individuals who are influencing change within an existing organization. Applicants can be of any age and educational levels. Fellows must demonstrate strong personal integrity, unrelenting perseverance, and moral imagination. Fellows must be ready and willing to undergo an intensive year-long personal transformation and leadership journey. Applications must be submitted via online application process. The application consists of background information, resume/CV, and short and long answer questions. Applications are open until 8 September 2014. Get started by filling in the application form. Application Instructions: For more guidance on how to answer the application questions, please click here. Frequently Asked Questions: For a list of Frequently Asked Questions and their answers, please click here.